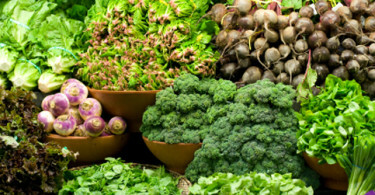 Folic acid [also known as folate, vitamin M, vitamin B9, pteroyl-L-glutamic acid] is a form of water-soluble vitamin B. Folic acid is the synthetic form of B9, found in supplements, while folate occurs naturally in foods. Folic acid plays an important role in brain developement and is especially important in the stages of rapid growth, such as pregnancy, infancy and adolescence. All B vitamins help the body convert food into fuel.